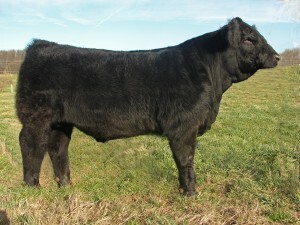 We have 2 yearling Registered Simmental and Simmental cross bulls still available. These 2 bulls are sired by JF Rancher and DSC Simshorthorn. These 2 sires are tremendous and would elevate your calf crop to the next level. Both have great EPD numbers. Call Dan at 740-877-7060 for details on what we have to offer.